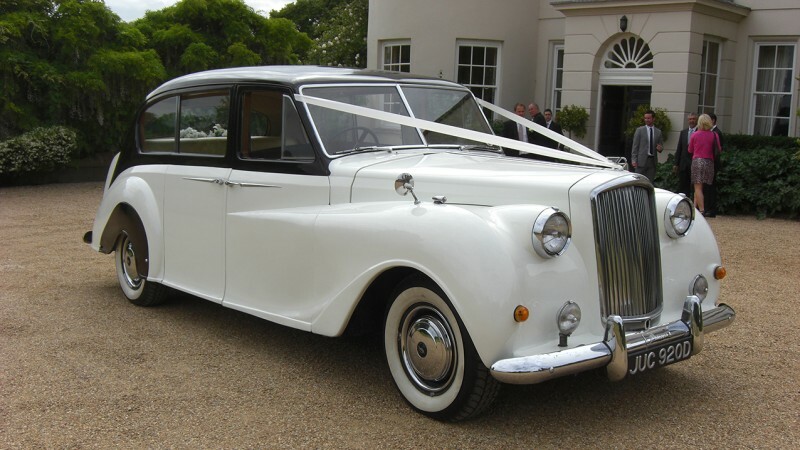 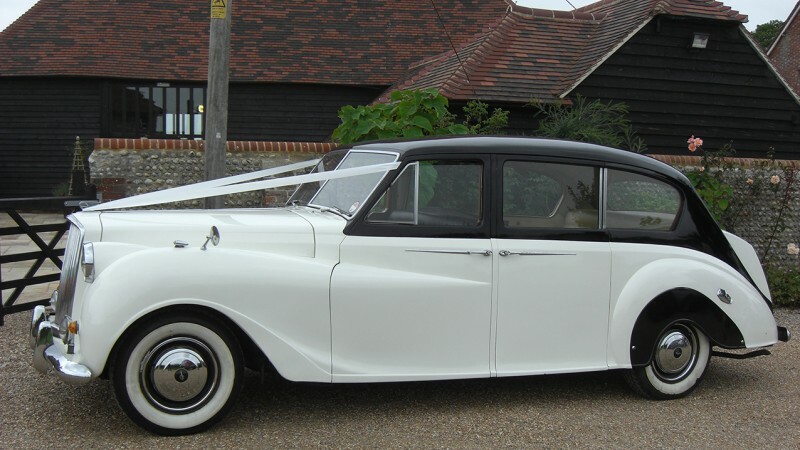 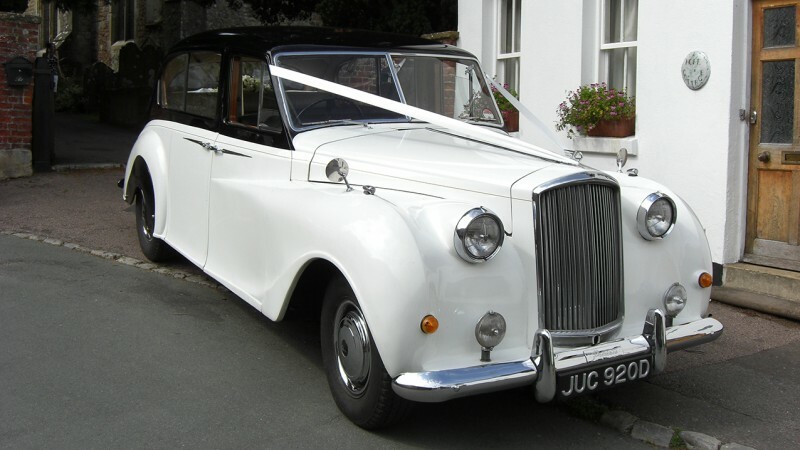 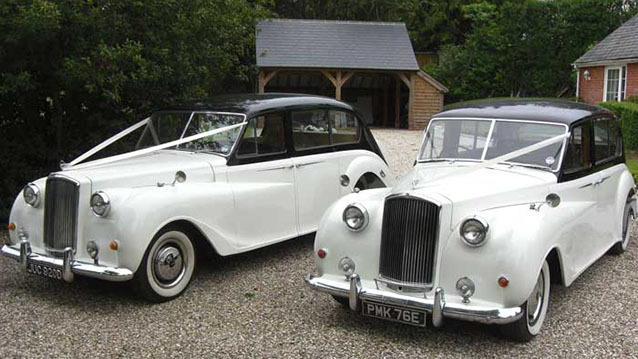 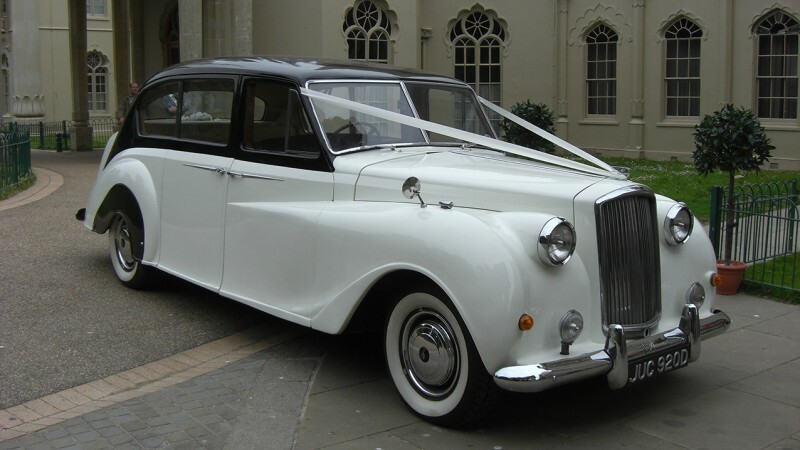 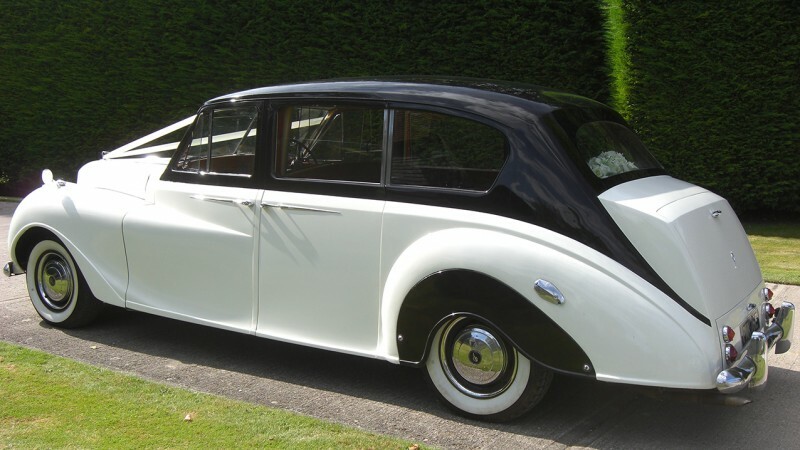 A pair of beautiful matching Princess Limousines from the 1960’s with coachwork finished in the popular wedding colour combination of Ebony and Ivory. 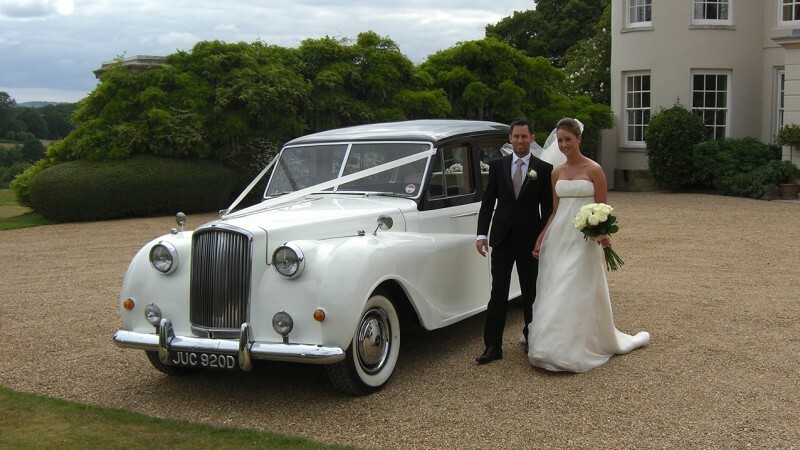 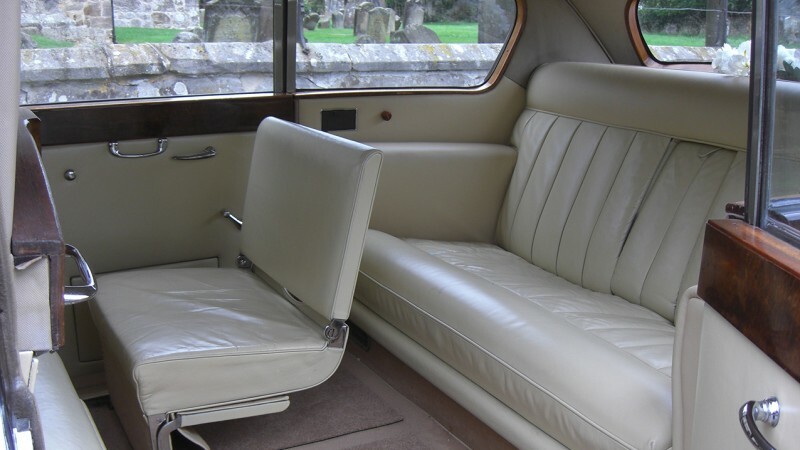 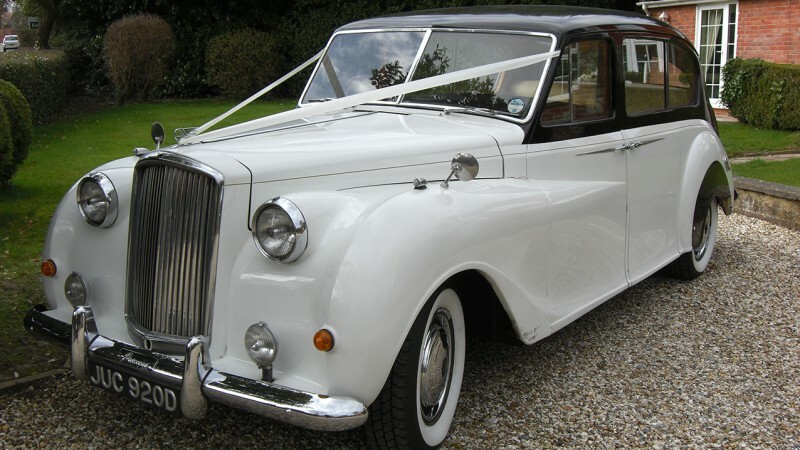 Inside these limousines offer a very grand and spacious cabin when just the Bride & Groom are travelling but they can be adapted to seat up to six passengers by use of the bulkhead fitted occasional seats in the main cabin and a seventh additional passenger in the front cabin next to the chauffeur, ideal if you have many Bridesmaids to transport. 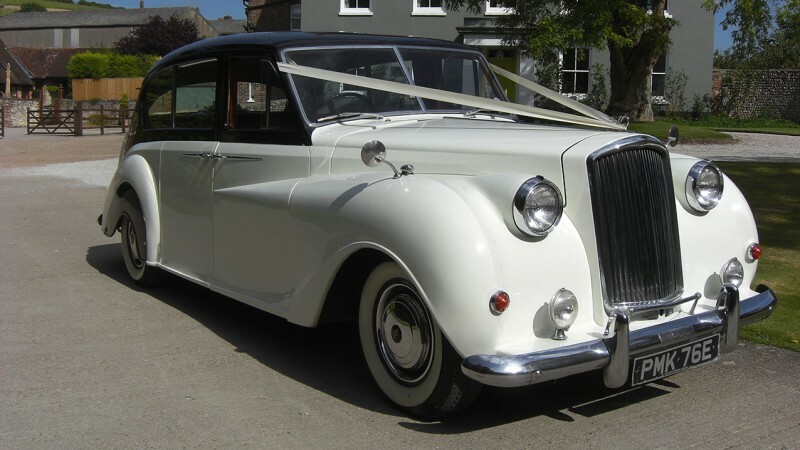 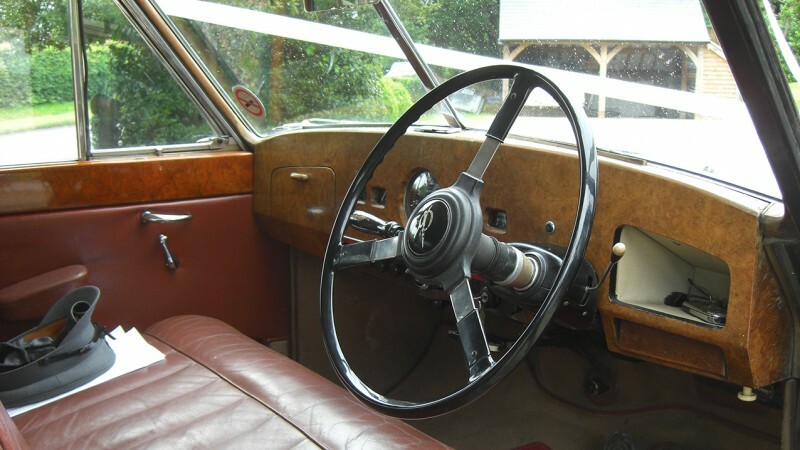 PLEASE NOTE: These cars individual reference numbers are 280 and 282 so if you only require one car and a single car price please go to the individual car page to add to your shortlist, otherwise if you add this pairs page to your shortlist you will be quoted for the pair together.